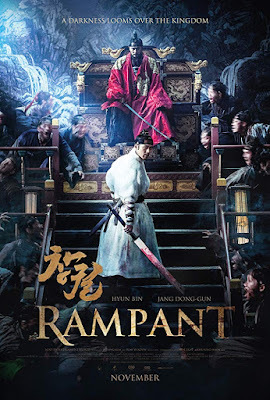 HOLLYWOOD SPY: HAPPY NEW YEAR WITH RAMPANT EPIC ADVENTURE TRAILER IN WHICH ZOMBIES ARE SWARMING THE IMPERIAL COURT OF JOSEON! 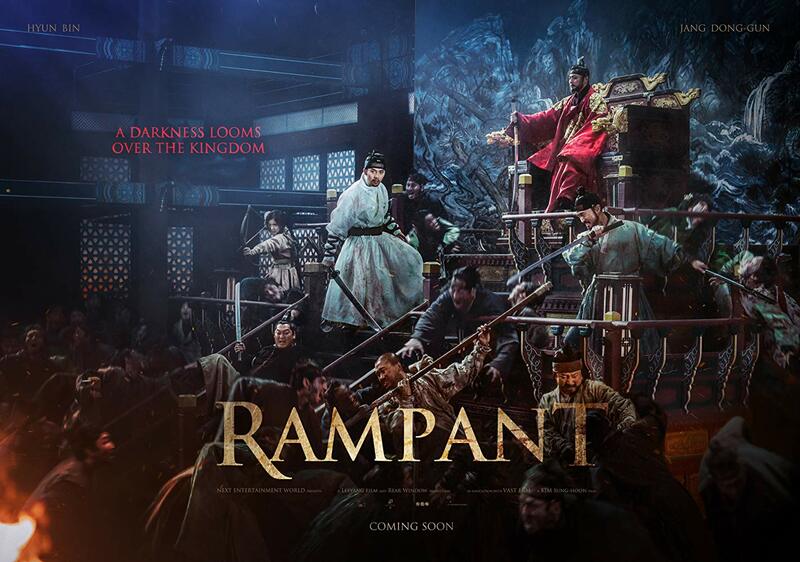 HAPPY NEW YEAR WITH RAMPANT EPIC ADVENTURE TRAILER IN WHICH ZOMBIES ARE SWARMING THE IMPERIAL COURT OF JOSEON! Before we leave this year behind and I wish you a happy new one, as the last treat for 2018 you can check out a trailer for Korean epic adventure RAMPANT which is playing in cinemas around the world this winter. Lee Chung (Hyun Bin) is a Prince of Joseon, but he has been taken hostage to the Qing Dynasty. He enjoys boozing, womanizing and gambling. He is also an excellent swordsman. His older brother Lee Young (Tae Woo Kim) will succeed to the throne and brings Lee Chung to Joseon. He returns after more than 10 years. But soon after his arrival, Lee Chung faces monsters that run rampant in the night. Stay tuned, spylings, as I will be bringing you our traditional Music Top 30 of the year this week with biggest international hits! The fight scenes in Asian films are always so entertaining to watch. I can't even tie my shoe without pulling a muscle and they are doing all kids of crazy stunts. Happiest New Year's wishes Dezzy! Thank you, dear, to you as well! Looks atmospheric and superb...Happy New Year Dezzie! to you and your family as well, Fran! That's South Korea. I wonder what kind of blood-thirsty movie could North Korea boast. 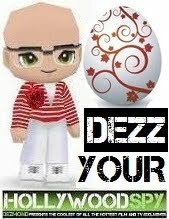 Happy, Blessed New Year, Dezzy ! I reckon North Korea only makes propaganda films :) Happy New Year to you as well and everybody in Israel! Ugh, zombies. Go home already! but that's the point with zombies, Debs, they want to, but they can't because they're undead. Just to me, Simon, I don't have a family, but happy new one to you and yours! Looks like there will be a lot of blood and guts in this movie! Happy New Year, Dezzy! Hope 2019 is a great one for you.